In case you missed it, Apple announced the iPhone 6 and iPhone 6 plus devices. If you have been waiting for a larger iPhone for a couple of years now, the wait is over. But you are going to need new cases for these larger iPhones. 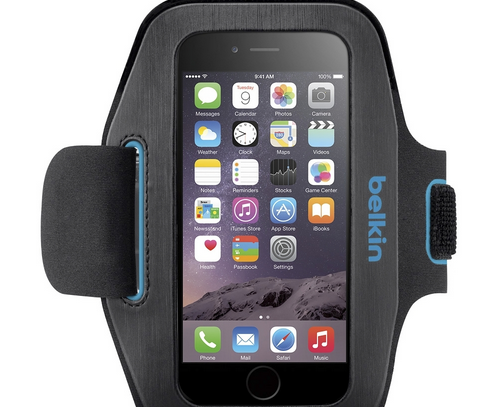 Belkin has announced that it will have cases for both the iPhone 6 and iPhone 6 Plus. The Grip Case happens to be a flexible, easy to grip case that protects your phone against scratches and dings. 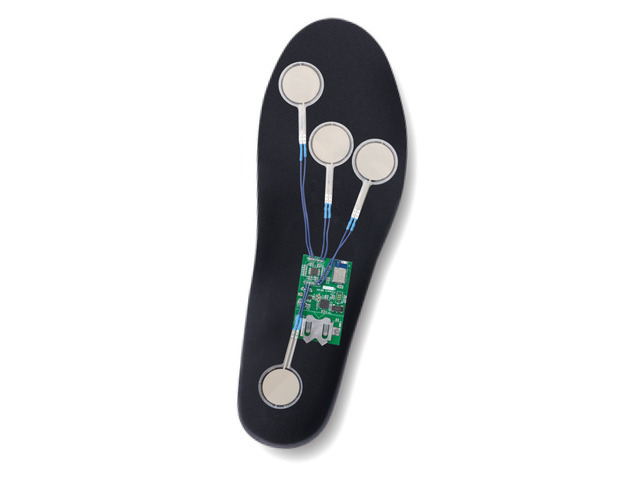 It will be available in 3 colors and set you back $19.99. It should go without saying that you will have to wait a bit to be able to get your hands on these. A few of these accessories will go on sale in mid-October.